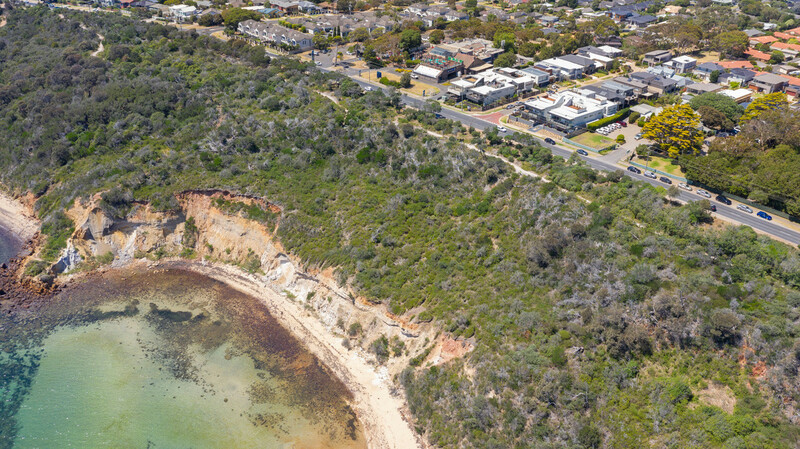 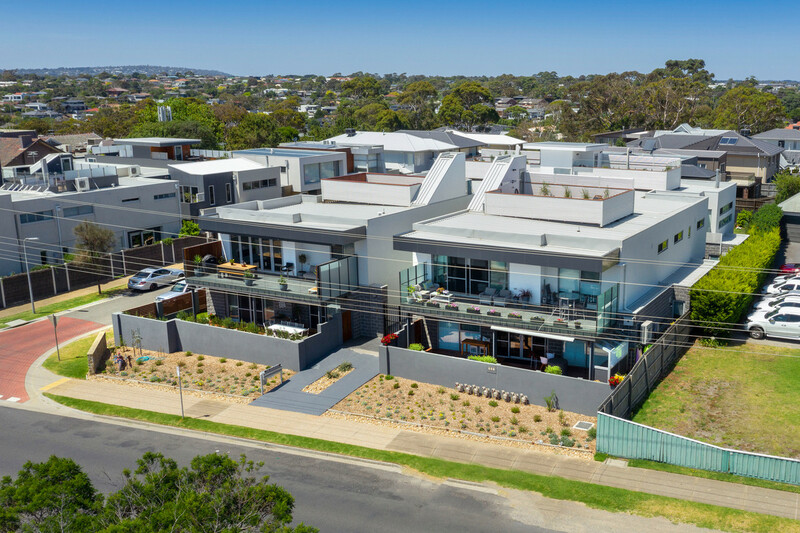 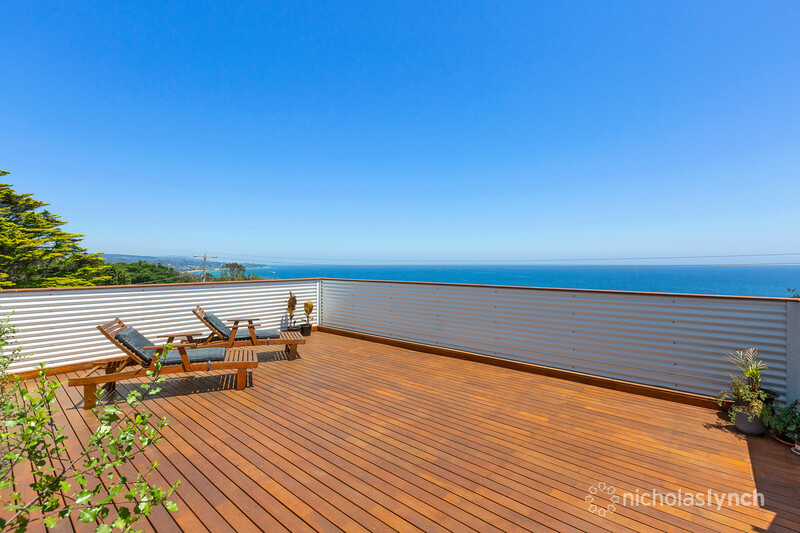 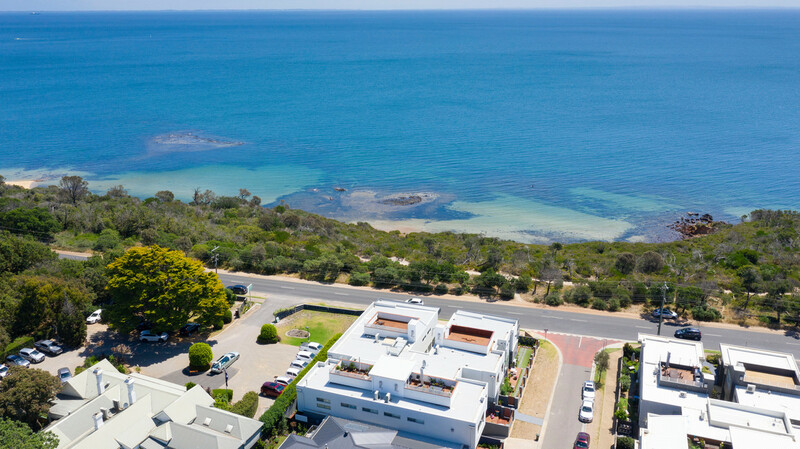 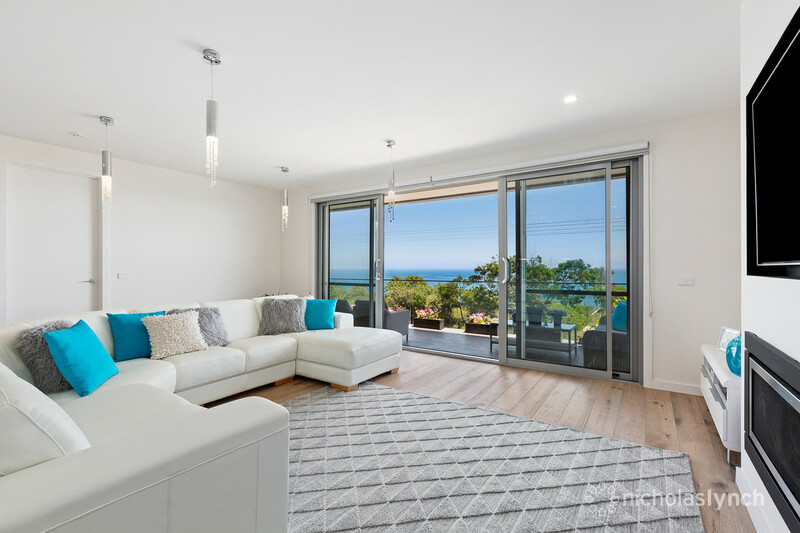 Showcasing magnificent views of Port Phillip Bay and spectacular sunsets, this near new penthouse offers luxury living opposite Birdrock Beach and Mount Martha’s scenic clifftop walks. 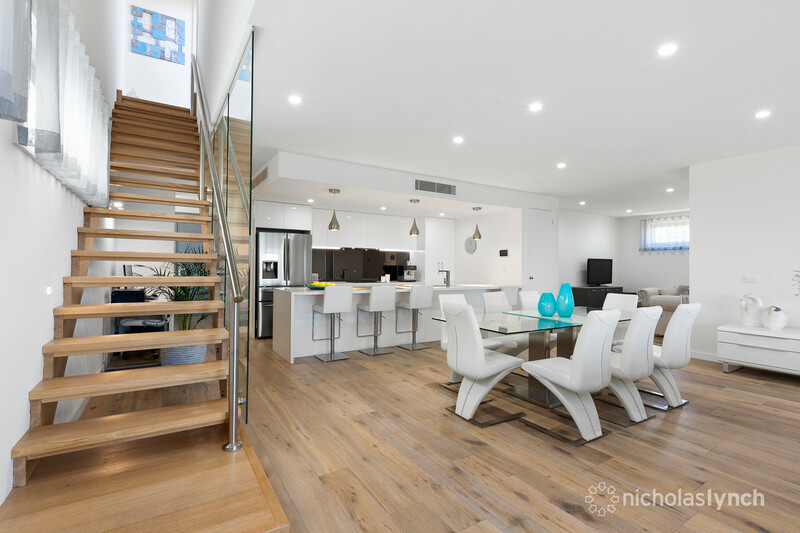 A testament to style and quality, it features high ceilings, timber floors, stone benchtops and two living areas. 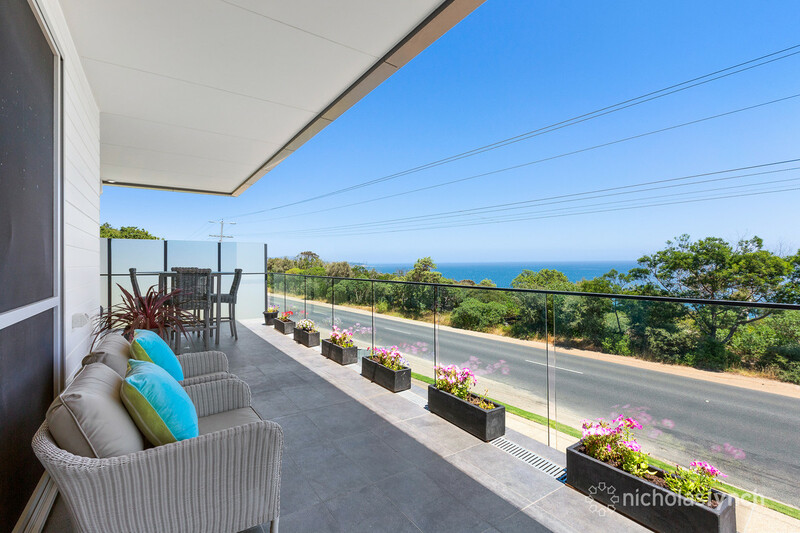 There is a generous entertaining balcony plus a private rooftop terrace with elevated views encompassing The Heads, city skyline, Arthurs Seat and stunning beaches. 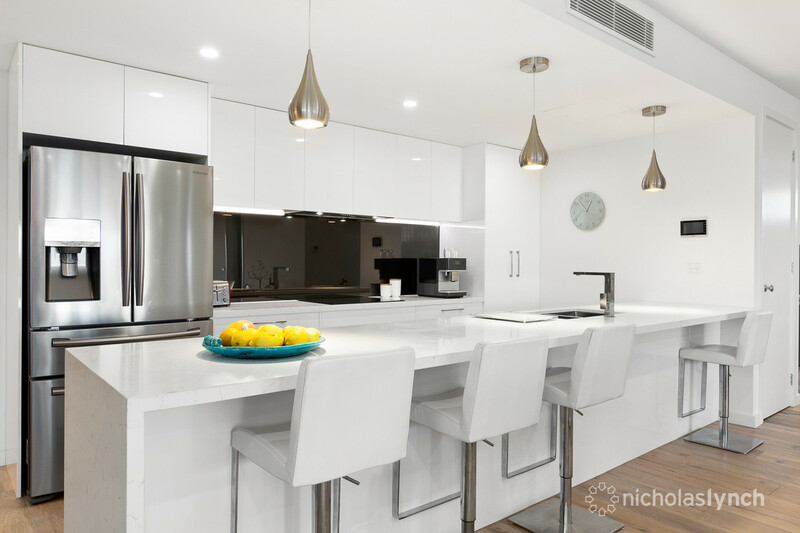 The kitchen boasts a large island bench, mirrored splashback and premium miele appliances including an induction cooktop, 900mm oven and built-in microwave. 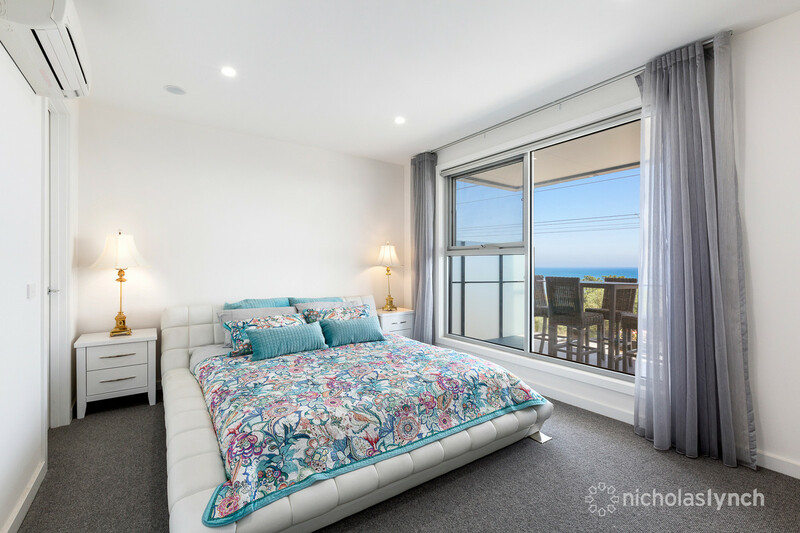 There are three good-sized bedrooms including the master with a stylish en suite and walk-in-robe. 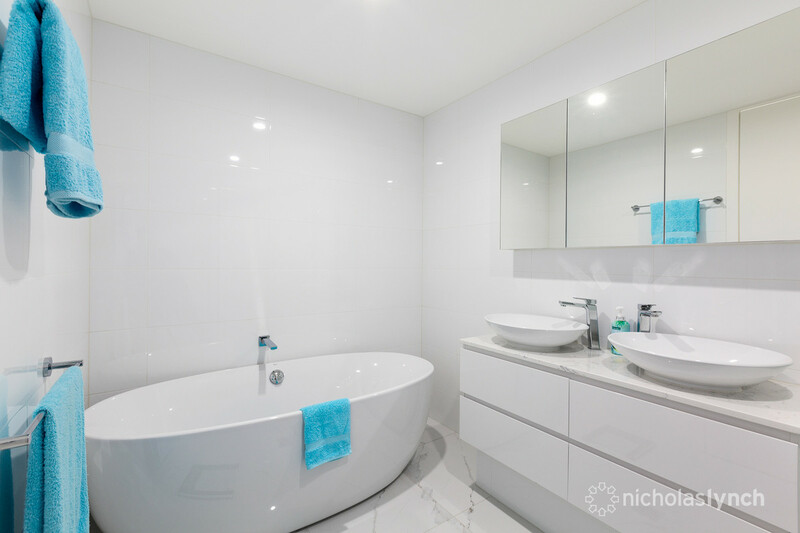 The en suite and bathroom both feature floor-to-ceiling tiles. 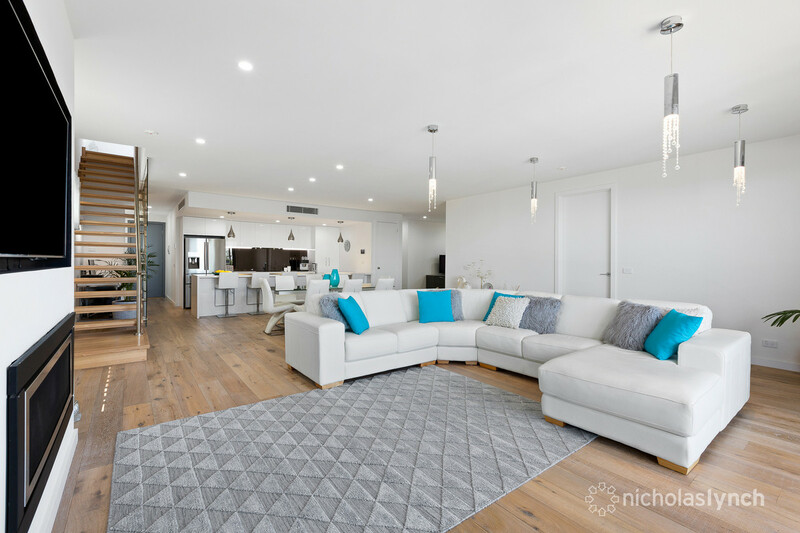 Other highlights include a powder room, European laundry, gas log fireplace, split-system air-conditioning, two undercover parking spaces, storage cage, lift access, secure entry and video intercom. 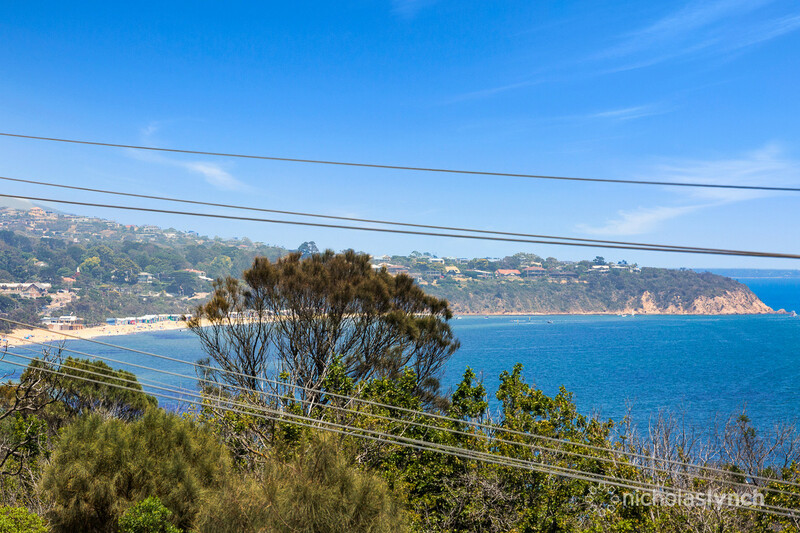 Between Mount Martha village and Mornington’s Main Street, this unique opportunity is not to be missed.